Ready to run? Ready for some Christmas fun? Runners and walkers of all ages are welcome to join in the holiday spirit at Camp Fletcher! 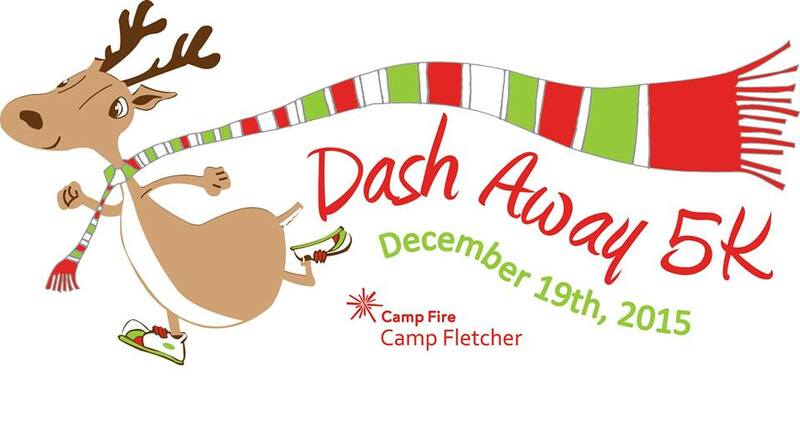 The Dash Away 5K and Jingle Bell Junction at Camp Fletcher are scheduled for Saturday, December 19th, from 8 a.m. to 2 p.m. All proceeds benefit Camp Fire Alabama and Camp Fletcher programs for children and youth. As the name suggests, this combo event will include a 5K run alongside a family-fun event (including food, drinks, pictures with Santa, vendor opportunities, crafts, games, etc.). We’ll also have a Frosty Fun Run (1-mile) and a Holly Jolly Hundred (100-yard dash for kids ages 6 and under)! Register online at https://register.chronotrack.com/r/16148, and make plans to join us at Camp Fletcher's Dash Away 5K! Registration and ticket purchasing is now open with an early bird savings of $5 on running spots until August 31st! Plus, if you sign up as a runner, you get free admission to Jingle Bell Junction!